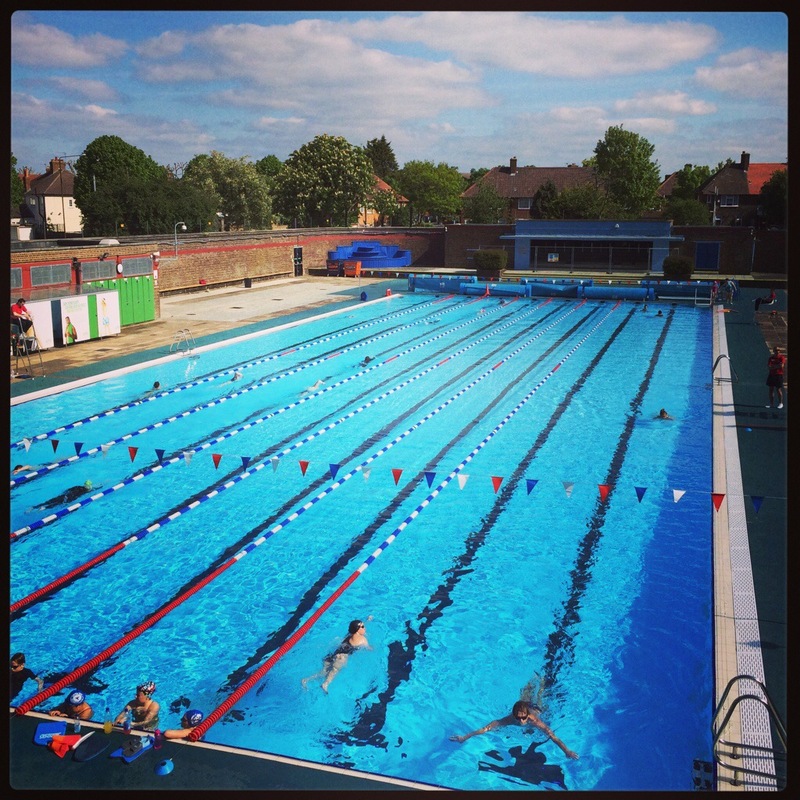 Good news for Charlton Lido swimmers as GLL announce that the main pool will open until 9.30pm on Wednesday, ‘until further notice’. It’s to be hoped that if this proves popular then late opening will be extended through the week (more publicity may help, though: this particular Better Swim member only found out by checking GLL’s website; an email to members would surely help raise awareness of what is clearly a positive development). Check the full opening times here. There was no publicity about the recent reinstatement of the requirement to book online to get the Greenwich card discount either. Communication does seem to be limited to announcements on the website, and a sign in reception. It’s about time they embraced some sort of social media. Emailing existing members would be a start, though. agree totally. Plus have you tried the tennis court booking?! Makes the Lido look simple. No sign of any extended opening hours yet on the babies’ pool either.